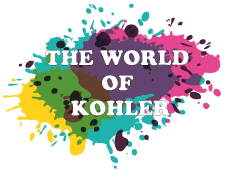 Kohler Pool and Spa Supply is a solid, reputable and well-established pool & spa business. Serving Encinitas, Carlsbad, Del Mar, Solana Beach and North San Diego County, California for more than 30 years. The CPO certification is recognized both nationally and internationally as one of the world's leading verifiable pool and spa training credentials. If you get a chance to visit Newport Rhode Island, stop by the Canfield House for Lunch. Although there are many items on the menu, you have to try the Lobster. SO GOOD! Newport, it’s a special place! The Last Game? Say it isn’t so! What will Kohler’s Holiday be like without our annual Chargers Christmas football game? 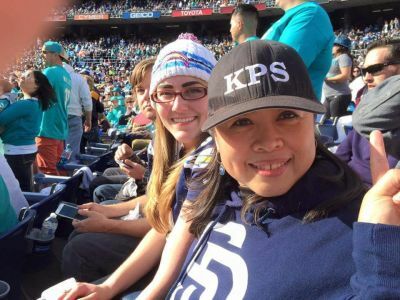 For years the one thing that everyone at Kohler Pool’s has looked forward to is our annual Chargers game. It has been so popular, that there was even mention of a mutiny one year when it was suggested that we do something else for Christmas. All I can say is, we will not be going to LA to watch, if that’s where they end up and bowling is a real possibility for next year.